KAVI Drops New Single "One Way" | RESPECT. 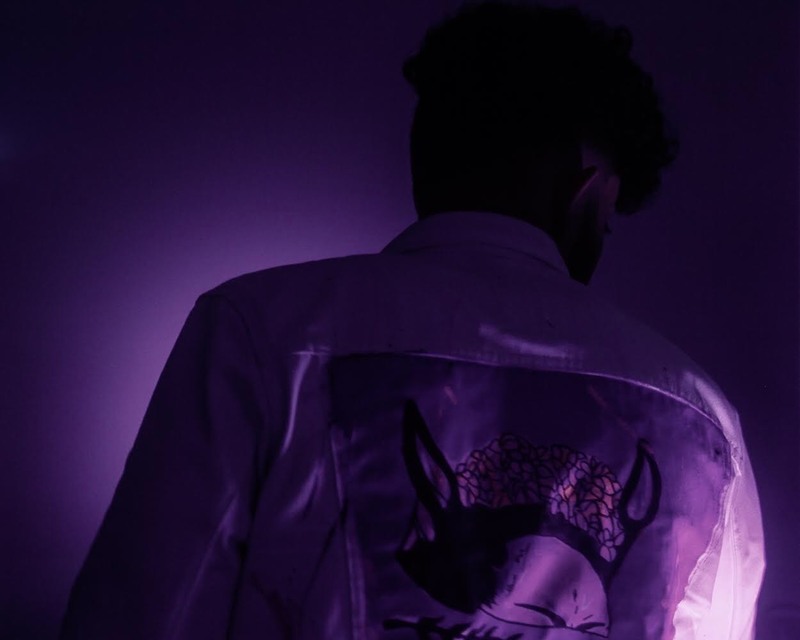 KAVI reveals his raw emotion through his new single “One Way” featuring additional vocals from ONLY THE HIGHEST artist, VSN Black. He faces the fact that his girl has left him over nothing or so he thinks. Jealousy, lack of communication and disapproving friends spark the issues in their relationship. He is left trying to put pieces together to recognize where she was coming from. Not understanding why she disappeared and cut him off so quick, KAVI remains distraught and left questioning love. Stream KAVI’s new single “One Way” below and be on the lookout for his album, OMEGA dropping on March 14th.